When Privacy is Paramount! This is the estate for you. 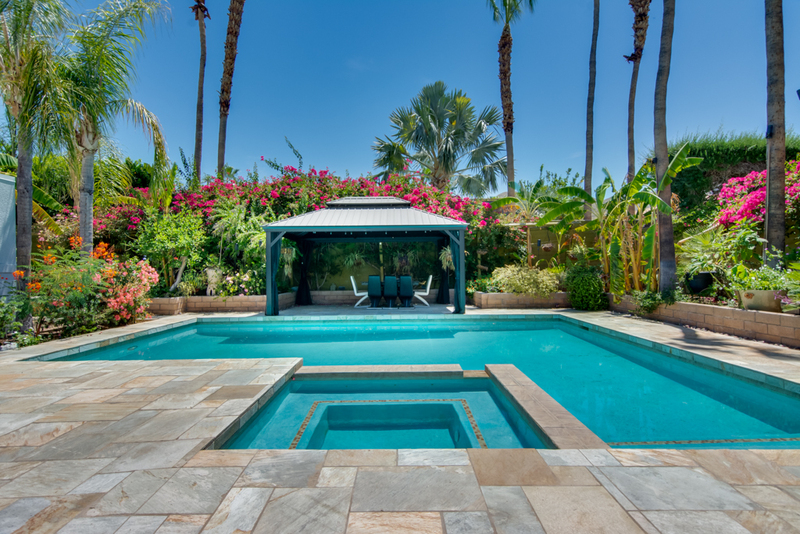 Massive property with total privacy in Beautiful South Palm Springs, Privacy, Quality & Luxury delivered in the perfect package.